Apart from getting married, having a kid or changing a job; getting a puppy is one of the most important decisions one can make in one’s life. People often think they can get any puppy, train and socialize him and he will turn out to be a great companion. Unfortunately, things do not always work that way. Unrealistic expectations from people who know nothing about dogs often lead hundreds of pets into rescue pounds and dog shelters. 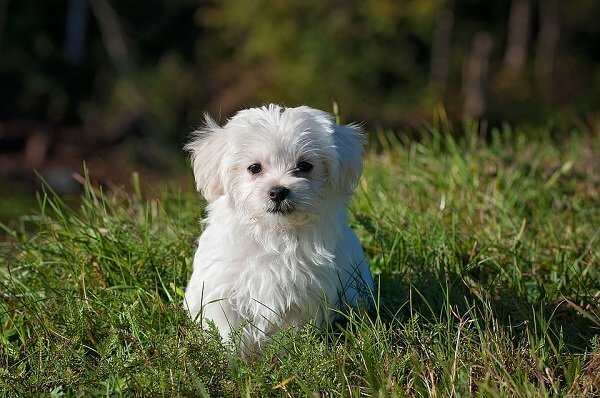 If you are looking for the best small or large breeds for first time owners, then this handy guide will help you. Our brief first time dog owner guide has to start with the Lab. This is clearly the most popular breed in the UK and USA. 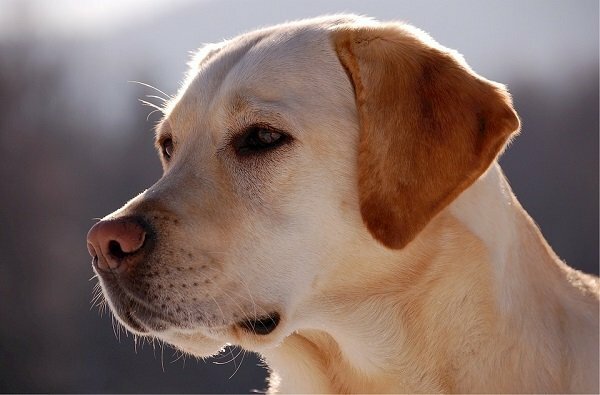 The reason why the Labrador is one of the best large breeds for first time owners is due to the fact that it is adaptable, easy going and has a sunny personality. They have a solid temperament and, unlike terriers, are not high strung. Labs function as guide dogs for blind people and make excellent therapy dogs as well. On the downside, they do need a lot of exercise as they are prone to weight gain and can be hyperactive in the first 3 years. This is the second most popular breed in the UK and its popularity is slowly rising in the US as well. They are known for their gentle nature and happy go lucky temperament. 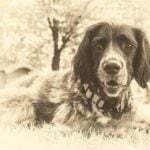 Cockers are intelligent, eager, sociable and easy to train. According to some Reddit users though, Cockers may not always make the best first time dogs for inexperienced owners as grooming them can be quite a chore. 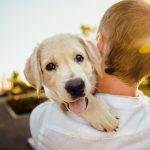 Golden retrievers get an entry in our list of the best large breeds for first time owners for a reason-they are smart, great with families with kids and quite docile and stable in temperament. Be prepared for a lot of shedding though; the amount of grooming this breed needs can be overwhelming for first time owners. 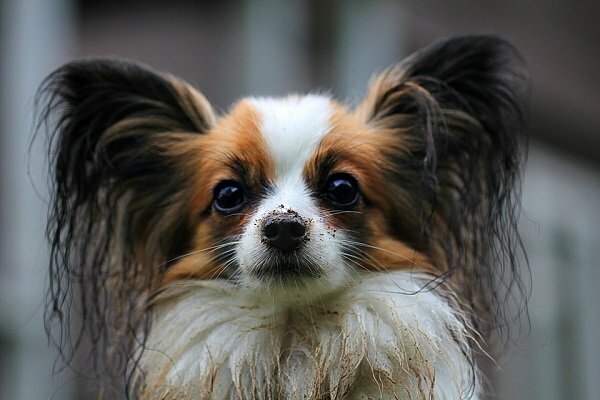 Papillon dog breed is deemed one of the best small dogs for first time owners. They are intelligent and easy to train. This is also one of the well loved dog breeds by celebrities. Do not buy a Papillon just because this is a trendy breed. Be prepared to devote time and attention on daily care, walks, grooming and feeding. 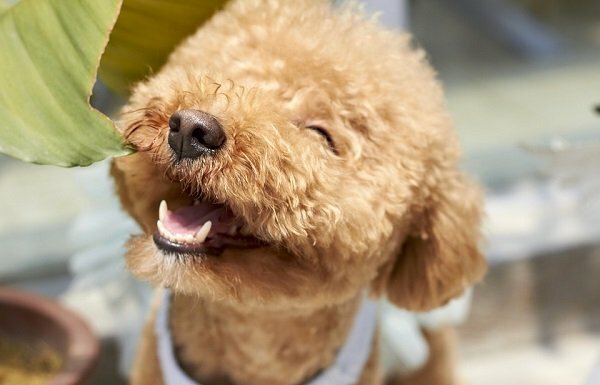 Many poodle mixes are considered the best dogs for first time owners with allergies. 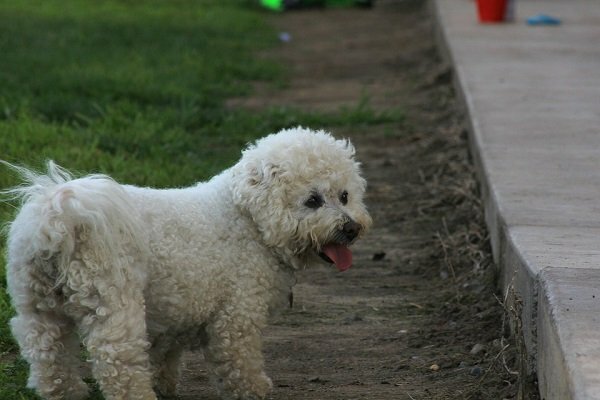 Poodles come in different sizes and you can choose one based on the size of your dwelling. They are usually hypoallergenic and do not shed. Poodles are actually considered great dogs for seniors as well as they do not need too much exercise and are generally easy to train. However, grooming can be problem as their curly fur is prone to matting. This happy little dog wants to be the center of attention. He is small and therefore a good choice for first time owner in apartment. They do need exercise but are also satisfied with entertaining and keeping themselves busy. Being a brachycephalic breed, this dog is prone to breathing issues. 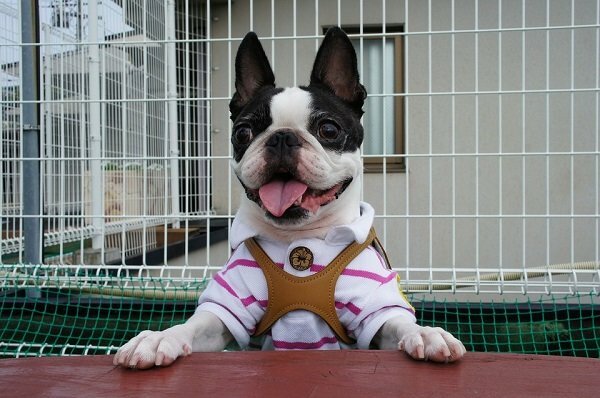 Bulldogs make some of the best guard dog breeds for first time owners. They also do not need too much activity and are sluggish. Grooming needs are also moderate. 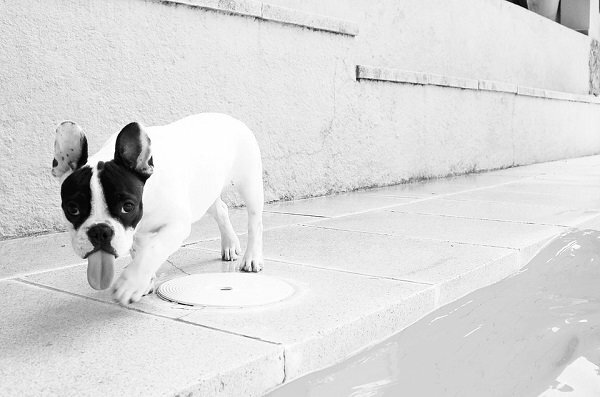 On the downside, the French bulldog is brachycephalic and prone to several genetic disorders. 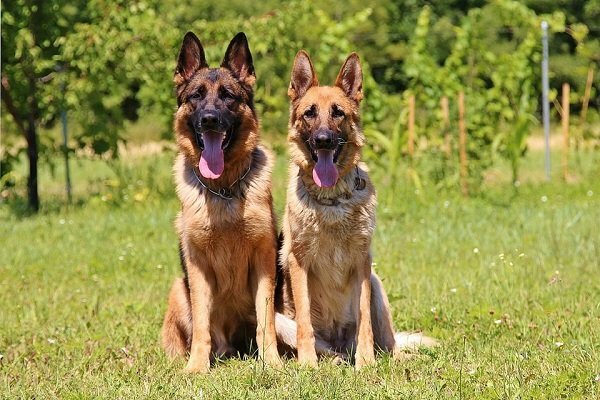 This is one of the best large dog breeds for first time owners and they also make excellent guard dogs. German shepherds have done every possible task on this planet: police and military, sniffing out drugs and so on. They are versatile, athletic and fearless and highly adaptable and trainable. 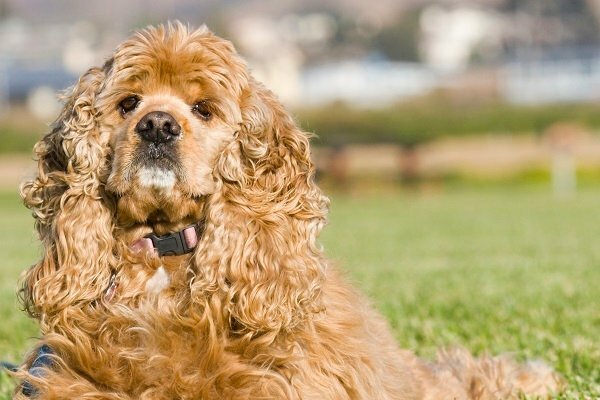 All these qualities make it one of the most popular dog breeds in the world. Dachshunds make the best dog for first time owner in apartment. They are usually quiet and only bark at strangers. 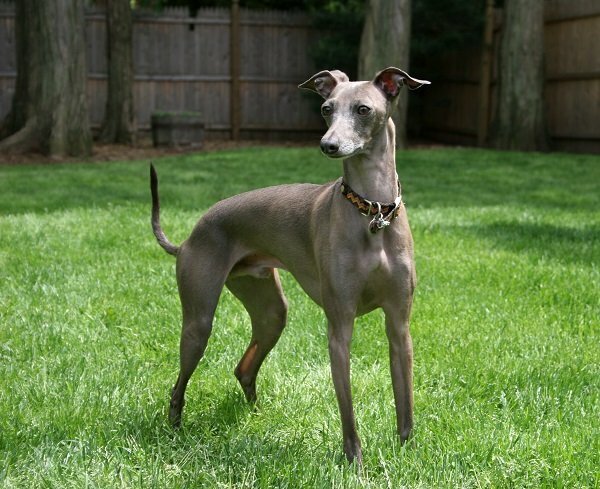 Dachs are comfortable in their own skin and do not need too much attention, supervision, or exercise. Grooming needs are also moderate. This is a dog with moderate grooming needs and is also quite easy to train. Pomeranians make good guard dogs but they tend to bark a lot and are also likely to be reserved. 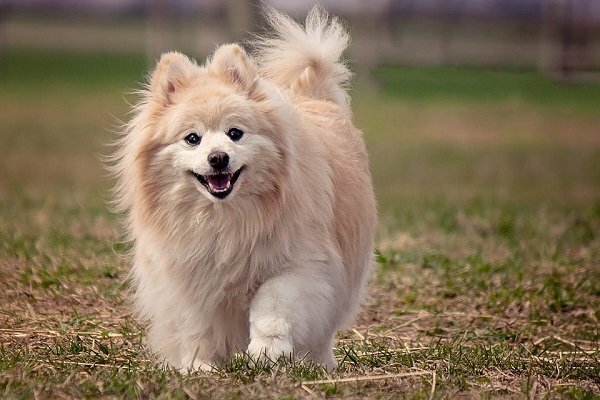 Poms were actually developed as a companion breed so they make good pets. This ancient dog from the Mediterranean is brave, energetic, fearless and amiable. They are gentle mannered, easy to train, but on the downside, need high levels of grooming. He’s happy as long as he’s with you and the Kennel Club describes the exercise requirements of the Shih Tzu as moderate or ‘up to an hour a day’. 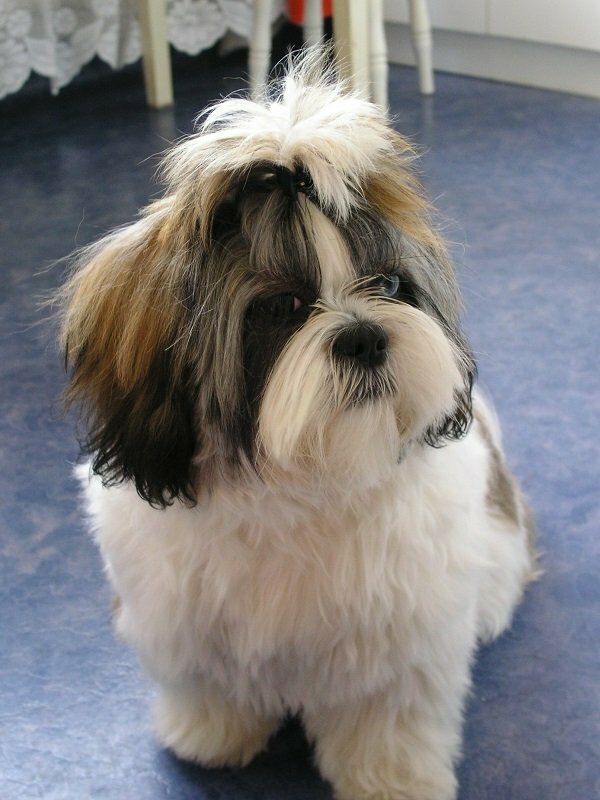 This makes the Shih Tzu one of the best dog breeds for a first time owner. They are also suitable for the elderly as well as for apartment dwellers. Did we mention that they are eager to please and hence highly trainable? A Shih Tzu also makes a great guard dog. This sleek speed merchant actually loves to lounge on the couch. He’s docile and gentle at home and generally known to thrive in homes with kids and other pets too. 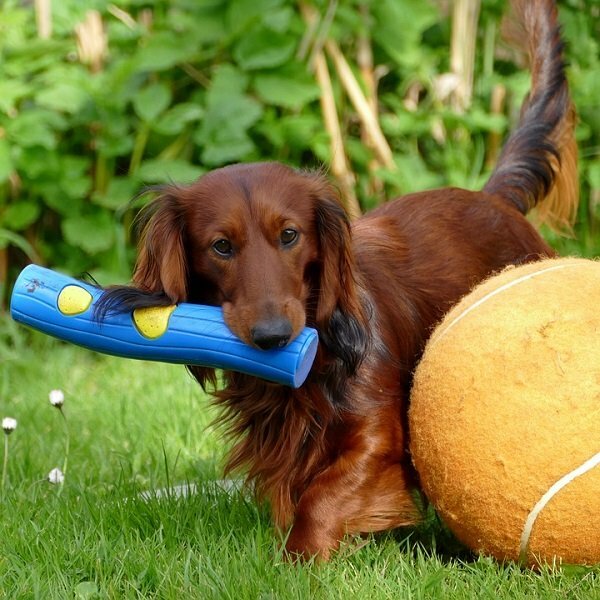 Low levels of grooming and easy trainability make this a great pet for first time dog owners. They have a very high watchdog ability. 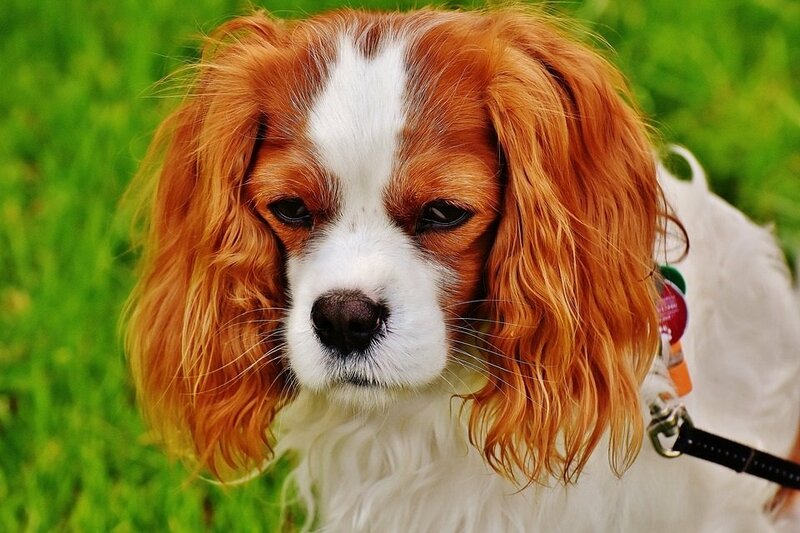 Moderate levels of grooming and easy train-ability makes this breed one of the best dog breeds for new owners. You could also go in for a Cavapoo- a mix of Cavalier and Poodle. The opinions expressed in this article are solely based on research, forums and real testimonials from dog owners. Each dog is different and has different needs. Puppies do not stay puppies and they grow up fast. So train your pet from an early age and have him/her meet people and other dogs. 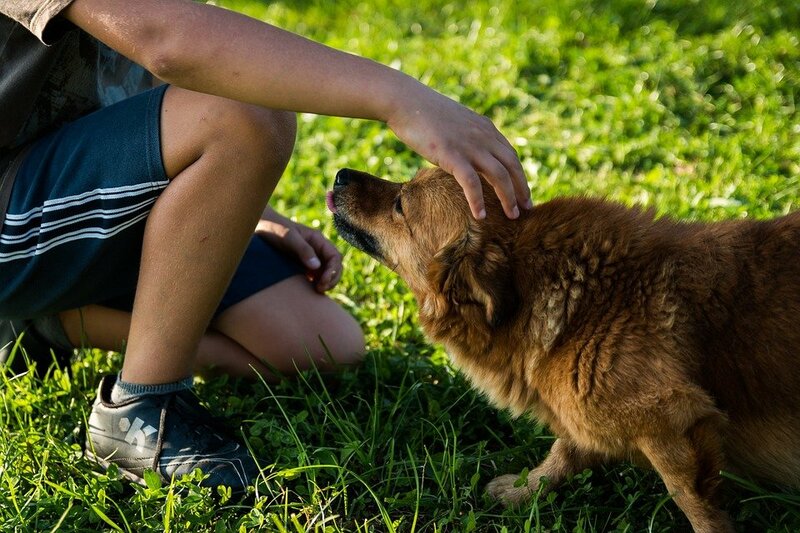 Gentle consistent training can help you develop your pet into a cherished companion. 50+ Dog Names Based on Famous Movies! 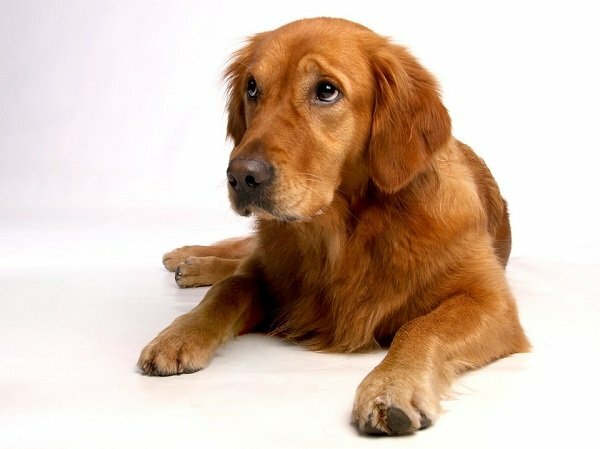 How To Treat Dog Flu? Can My Dog Catch A Cold From Me?